The first quarter of 2019 has been an exciting transition for AURA! Our long-standing Director, Ian McBride, retired in January and our work continues. The need for refugee sponsorship has never been greater. 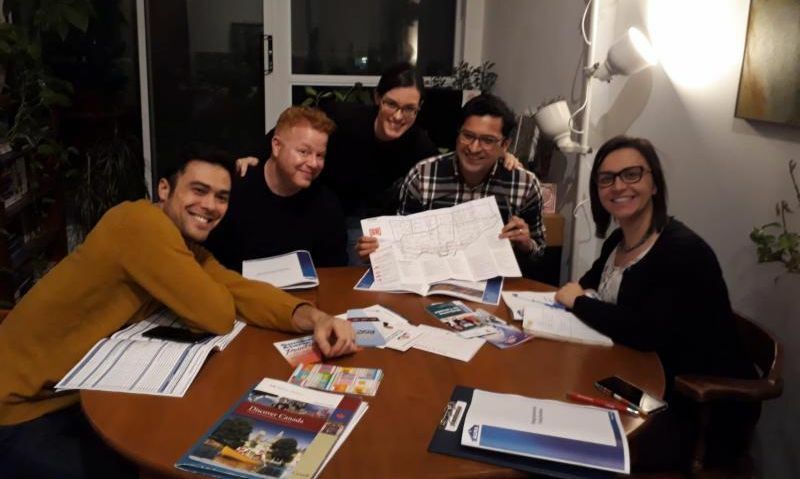 From your dedicated team here at AURA, we offer your our first 2019 newsletter. Scroll down to see what we have been up to, what is to come, and how your support has made a difference to refugees and refugee sponsors. February 14 - Couple from Syria. AURA's Refugee Sponsorship Handbook has been updated! 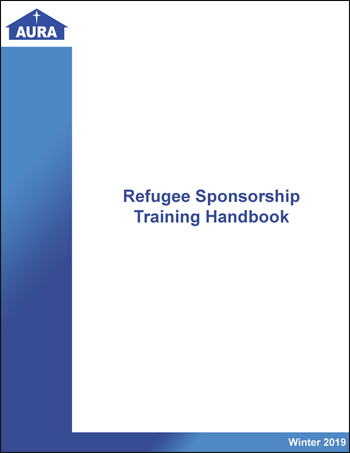 This resource is designed to help sponsors plan and carry out a refugee sponsorship as effectively as possible. If you'd like copies mailed to you, contact AURA. ﻿ You can download the complete Sponsorship Handbook by clicking below. 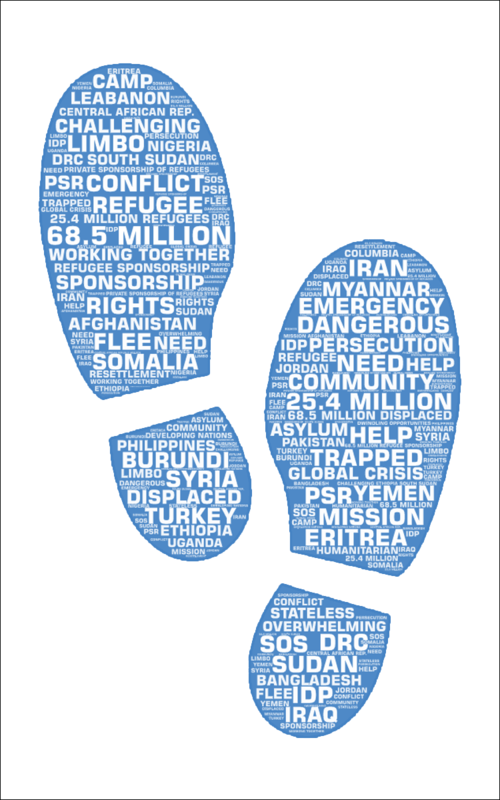 At the end of last year we asked you to buy a step in a refugee's journey to help some of the 65 million people who are displaced from their homes around the world. Your generous support enables AURA to continue helping refugees and sponsors, and allows our programming to grow and meet changing needs. We could not do this without you! This year is off to an exceptional beginning as 7 Refugee Sponsoring Groups have welcomed 19 people within the first 3 months of the year. 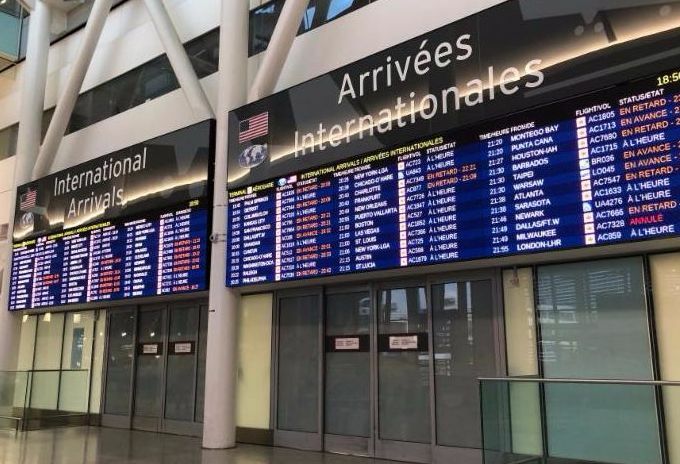 As difficult as it is to get to Canada, newcomers rely on the expertise of refugee sponsors to make the most out of the opportunity they have once they get here. If you are interested in getting involved in refugee sponsorship please contact us at the AURA office. 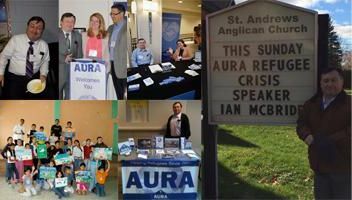 AURA provides workshops and training for refugee sponsors working through the Anglican Diocese of Toronto and Region 10 of the United Church of Canada. So far this year we have provided training workshops to 8 different Sponsor Groups. 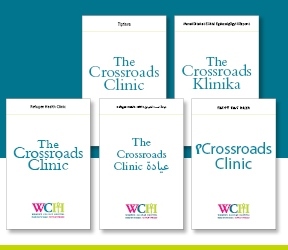 AURA’s workshops are tailored to suit the unique needs of each Refugee Sponsor Group. Workshops at the AURA office can accommodate 5 to 50 people, while off site workshops are flexible and can be adjusted to meet the needs of any number of participants. 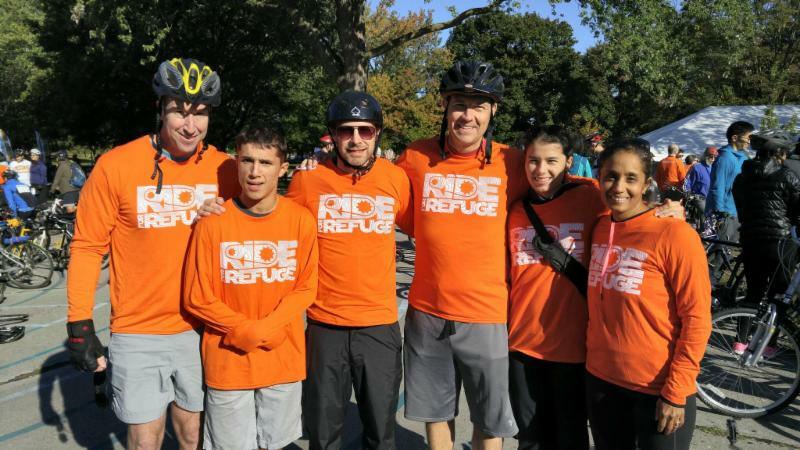 Ride for Refuge 2019 - AURA Needs YOU! Do you care about refugees? Can you ride a bike? Can you walk? Can you volunteer? 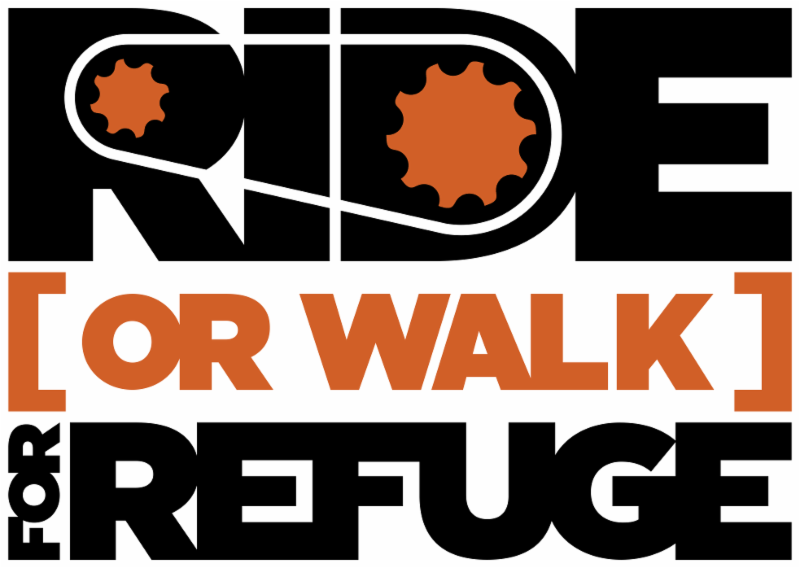 The Ride for Refuge is a family-friendly fundraising event. It's not a race, i t's a fun opportunity to raise money for AURA alongside others supporting refugee serving organizations. Participants can r ide 5- 50 km or walk 5 km. For the last two years we have had teams in Port Hope, Oshawa, London and Toronto. 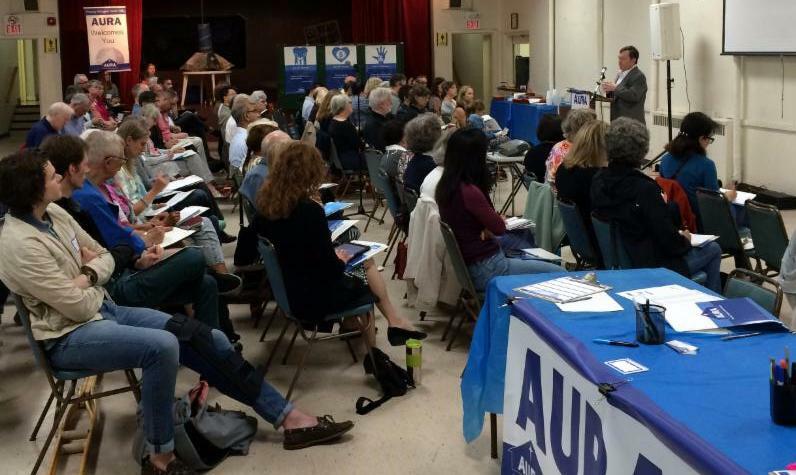 In 2018, participants raised $10,000 for AURA. JOIN US THIS YEAR! We need team leaders to rally a group of fellow parishioners, friends, colleagues or family to participate. 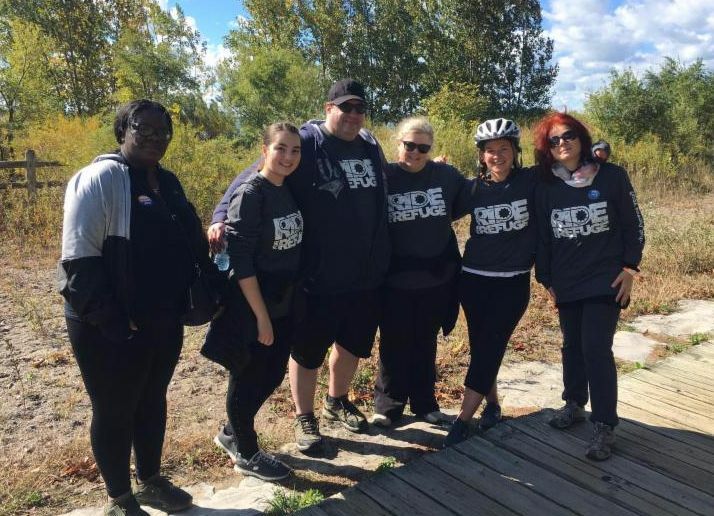 If you cannot walk or ride, you can volunteer to be a team leader. This year we have an anonymous donor who will contribute $100 to each new team!!! 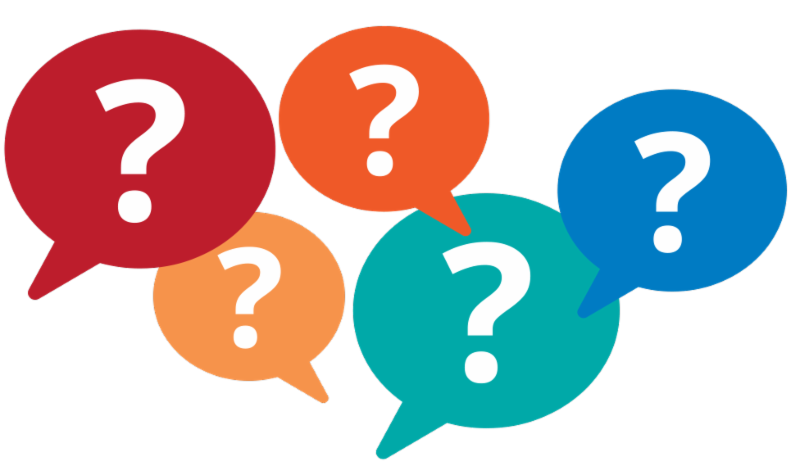 Going forward we will feature some of the most common questions we receive. What is the BVOR program? The Blended Visa Office Referred program allows sponsor groups to be matched with refugees who have been identified by the United Nations Refugee Agency (UNHCR). AURA has access to a list of families and individuals from around the world who are ready to travel to Canada within months if a sponsor group can be found. 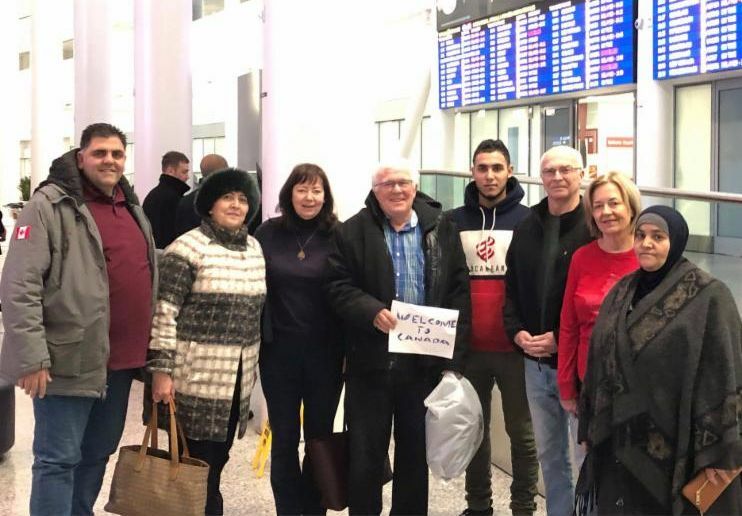 This program includes 6 months of financial support from the government and allows refugees without advocates in Canada a chance to be sponsored. RIGHT NOW THERE ARE DOZENS OF FAMILIES WAITING TO BE MATCHED! How much money do we need for a sponsorship? We never know exactly how much a sponsorship will cost because sponsors are called to meet the basic needs of newcomers, and some needs are unknown prior to arrival. Before AURA can submit a sponsorship application to the Government of Canada, the sponsoring parish is required to have a certain amount of money set aside, depending on family composition and type of sponsorship case. 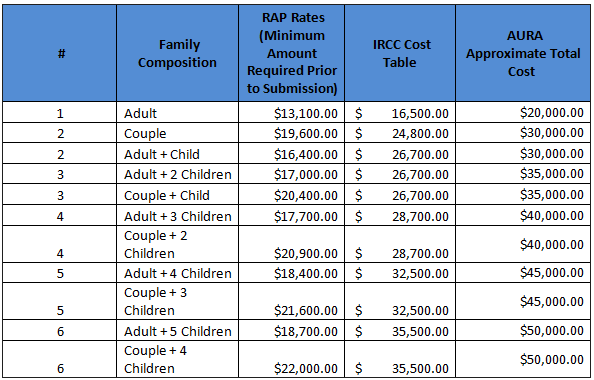 Click on the table below to see the amount required before submission, the government cost table and AURA's approximate total cost. Please do not hesitate to contact us if you have any sponsorship questions. We are here to help. Call the office at (416) 588-1612 or click the link below. 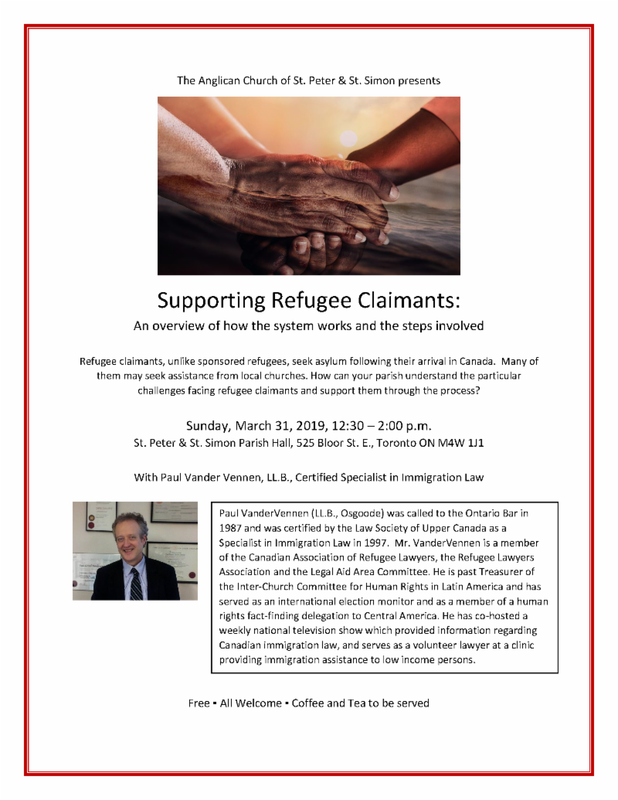 The Anglican Church of St. Peter & St. Simon presents: Supporting Refugee Claimants, an overview of how the system works and the steps involved. Where: St. Peter & St. Simon Parish Hall, 525 Bloor St. E.
AURA's long-standing Executive Director, Ian McBride, retired on January 31, 2019. Please join us to celebrate his tremendous contributions to the refugee and sponsorship communities. Shhh... we are getting Ian a gift he will love! All contributions will go towards a series of tickets to Ian's favorite entertainment – the Toronto Symphony Orchestra and Mirvish Theaters. 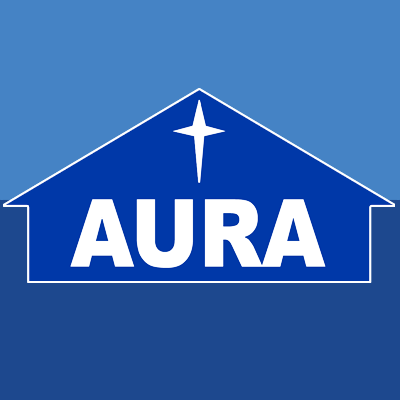 Please note that unlike donations to AURA, these gifts will not receive a charitable tax receipt. 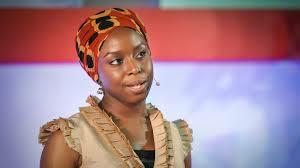 If you'd like to contribute, please do so as soon as possible so we can make the arrangements.